Opium field targeted for eradication in Afghanistan. ISAF Photo by U.S. Navy Petty Officer 1st Class Monica R. Nelson. One of the main policies pursued in the war on drugs has been crop eradication. Instead of hurting drug producers and reducing the flow of narcotics as intended, these efforts have proven to be a great bust, and one that can be measured. 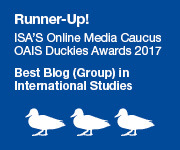 At least this is the finding from recent scholarship on crop eradication in both Afghanistan and Colombia, which indicate that counter-narcotics efforts have largely not decreased supply, and, at least in Afghanistan, have had the perverse effect of increasing resource flows to insurgent groups. This should not be surprising, since when demand for any good is inelastic, restricting supply from what you’d have in a fully competitive market yields a more than proportional increase in prices, i.e. more profit. A new paper on opium production in Afghanistan by Jeff Clemens shows that this is exactly what has happened in the Afghan opium trade. 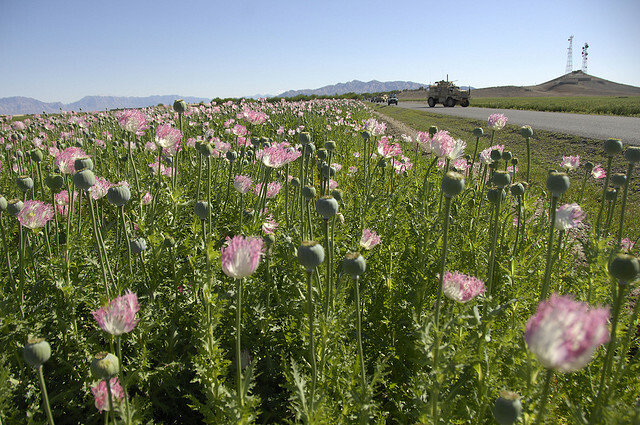 Because demand for opium is largely price inelastic and eradication efforts in Afghanistan disproportionately targeted government controlled areas, the net effect of crop eradication was to increase resources flowing to farmers in Taliban-heavy districts, who benefited from the removal of their competitors’ crops. 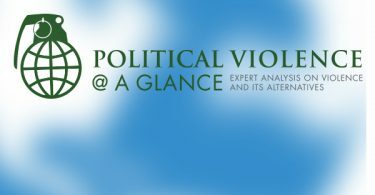 Given the widespread evidence that the Taliban effectively tax opium in territory where they have a strong presence, this dynamic was almost surely a financial boon to the Taliban. In sum, crop eradication efforts appear to be a net benefit for armed groups while depleting government coffers. Surely the resources allocated to crop eradication could be better spent. Great Jim, thanks for sharing.